It’s only been weeks since Apple launched its iCloud service, but according to a recent job-ad published by the company, Apple is already looking to expand its number of iCloud-based applications for iPhone and iPad. The job listing is for an “iCloud Application Developer”, with necessary qualifications of a B.Sc (Computer Science) and 5 years relevant experience which include strong programming skills in Mac and iOS relevant languages. 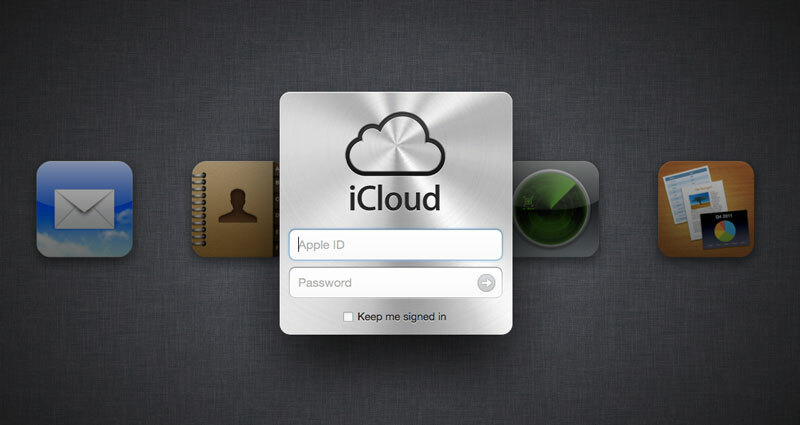 Apple’s iCloud superseded Mobile Me in October and cloud-based services such as Mail, Contacts and most recently iTunes Match have already been well received.